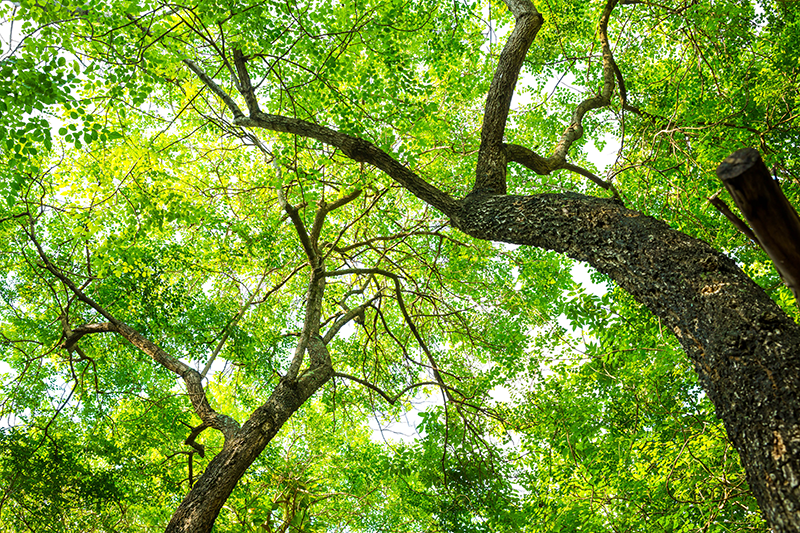 Trees provide many benefits for property owners; however, they can also become hazards. Tree defects such as poor structure, major branch dieback, excessive decay, or mechanical injury can cause a tree to be a liability rather than a benefit. 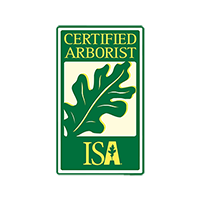 It is a property owner’s responsibility to provide for the safety of trees on his/her property. I can identify potential tree hazards and make recommendations for the solution of the problem. In many cases actions such as pruning or cabling can reduce the hazard; however, it is sometimes necessary to remove the tree in order to eliminate the hazard.